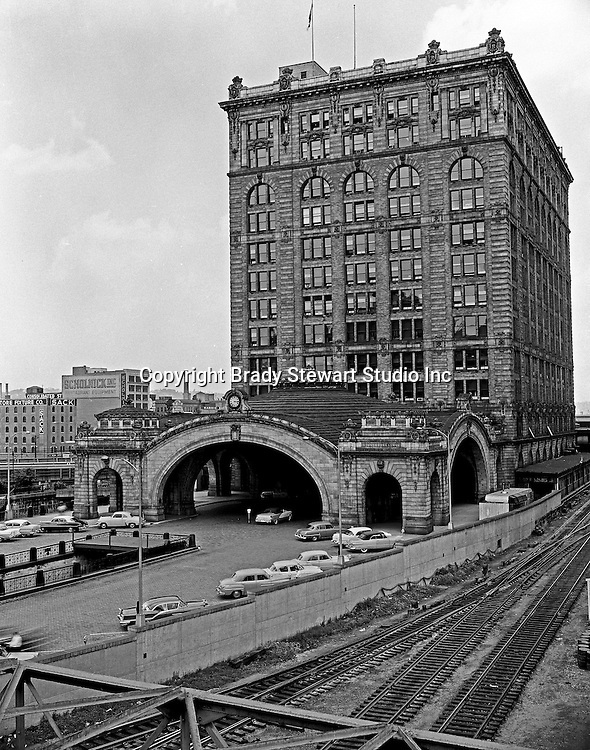 Pittsburgh PA: Pennsylvania Railroad's Pittsburgh Penn Station - 1957. During the 1950s and early 1960's Brady Stewart Studio was the "on-call" photographers for the Pennsylvania Railroad in Pittsburgh. On a daily basis, there were calls on accidents, Public Relations events and internal meetings and award ceremonies.